Happy National Coloring Book Day! 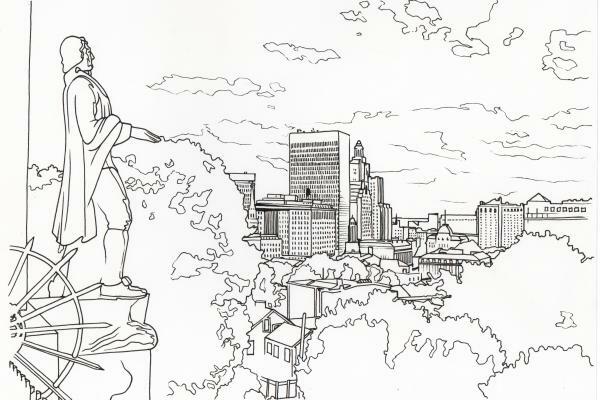 We&apos;re having a contest to celebrate National Coloring Book Day to enter to win a 4 pack of tickets to the Roger Williams Park Zoo. Print out the image below by downloading the PDF and color away. Send your entries to nmillard@GoProvidence.com, or tag us on our social media accounts to enter to win. Happy coloring!